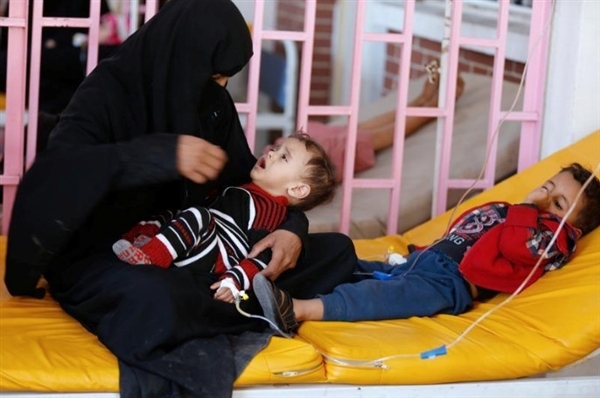 Alsahwa Net- A report of the Associated Press has revealed that the Houthis blocked a shipment of cholera vaccines in the summer of 2017, causing the outbreak of Cholera across the conflict-torn country of Yemen. “The green light for the plane to head to northern Yemen never came. The U.N. wasn’t able to distribute cholera vaccines to Yemen until May 2018 and the outbreak ultimately produced more than 1 million suspected cholera cases — the worst cholera epidemic recorded in modern times and a calamity that medical researchers say may have been avoided if vaccines had been deployed sooner” the report added. “U.N. officials blamed the canceled flight on the difficulties in distributing vaccines during an armed conflict. 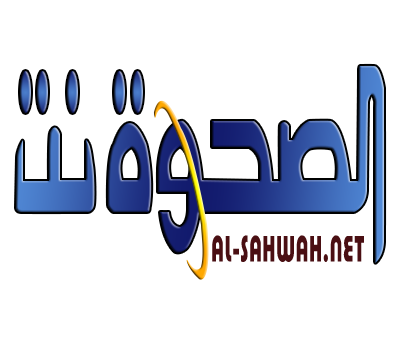 But officials with knowledge of the episode told The Associated Press that the real reason was that the Houthi rebels who control northern Yemen refused to allow the vaccines to be delivered, after spending months demanding that the U.N. send ambulances and other medical equipment for their military forces as a condition for accepting the shipment” the report went on.